If you can believe it, the dreaming mind is more active than the conscious mind. Whether we remember them in detail or not, experts say on average we dream four to six times in one night! However frequent, each dream is unique in how they communicate with our subconscious. Most dreams are our brain’s way of processing the people, places, and situations we experience throughout our day-to-day. However, precognitive, telepathic, and clairvoyant dreams offer something a little more fascinating because they show us exactly how powerful our psychic abilities can be. 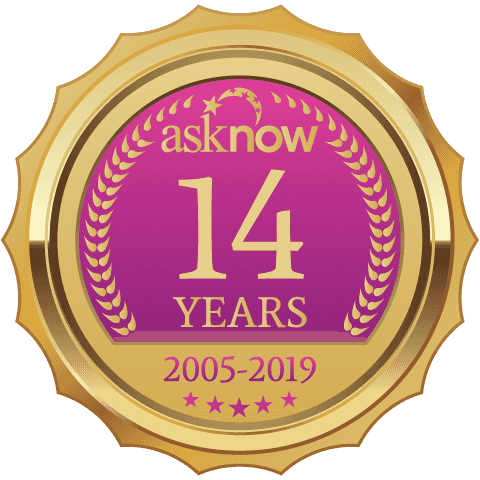 Have you ever predicted an event that hadn’t occurred? Have you communicated with a loved one through your subconscious? Become familiar with psychic dream types so you will be able to determine which you’ve experienced—with your eyes closed! Precognitive dreams are the most common of psychic dreams and predict an event before it takes place. This can be big or small, significant or irrelevant. For example, many individuals claim to predict major world events such as natural catastrophes, while others claim only to predict more insignificant events such as running into a friend from the past. Dreams are often obscure and hard to decipher. Telepathic dreams, however, are unique in that they are direct communication to a spirit guide, a lost loved one, or someone significant in your life currently. Telepathic dreams are often vivid and feel incredibly real to the dreaming mind. When two souls are ready to communicate through a telepathic dream, usually this communication will take place through images, specific emotions, or even direct conversations. The last distinguishable psychic dream is the clairvoyant dream. Similar to telepathic dreams, these are often just as vivid and realistic. However, clairvoyant dreams offer detailed symbolism and metaphors that offer spiritual guidance to the dreamer in their waking life. These dreams are pretty passive and are typically a sign of your psychic abilities awakening. If you experience clairvoyant dreams, journal as you wake up to secure the messages they are trying to convey. 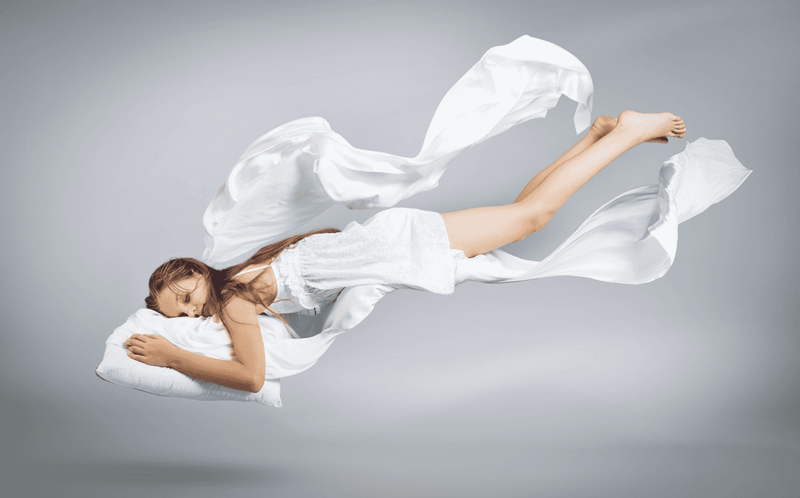 If you are experiencing one or a combination of these dream types, here are some tips on how to connect and channel more of your subconscious, psychic power during sleep. Before you start your day think of all the symbols, emotions, people, and conversations that occurred in your sleep. How you document your dreams is unique to you—this can be detailed and narrative, or poetic and image-based. The more journaling becomes a habit, the more you will recall. Certain types of food and eating habits significantly affect the quality of sleep and therefore the quality of dreams you have. Make sure to avoid things like caffeine, dairy products, and alcohol before sleep to ensure the best chance for psychic channeling. A sporadic sleeping schedule can lend itself to issues with recall and memory with your sleep. Remember that the body thrives on consistency, so the more you stick to a sleeping schedule, the clearer your mind. While dreams can be confusing to interpret at first, it is worth the effort and intention. The more you understand what the psychic mind is communicating in sleep, the more you can learn and grow in your waking life.